Beautifully soft and luxurious, this rug comes in a stunning slate grey colour which is bang on trend for creating the popular Nordic interior. This rug compliments any neutral interior and adds warmth and coziness. Made exceptional high quality skins sourced in UK. . 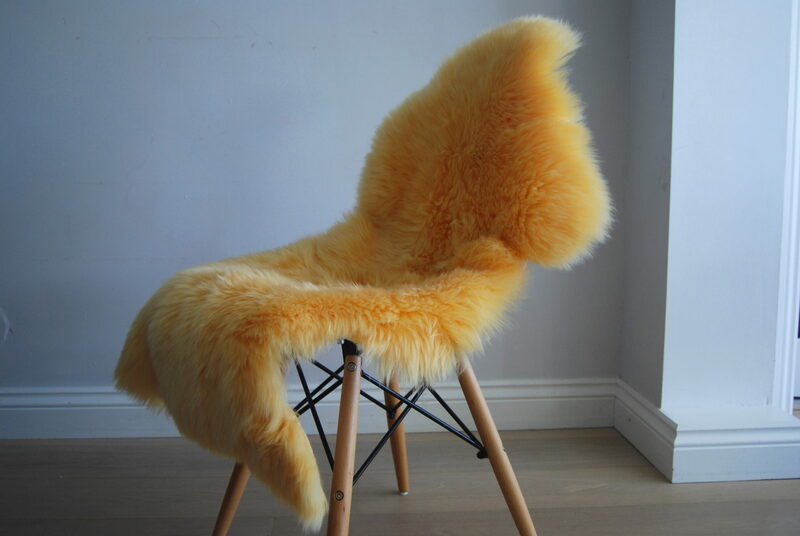 This is a beautiful British sheepskin . Super thick fleece & soft . All our rugs are eco friendly and sustainable products. 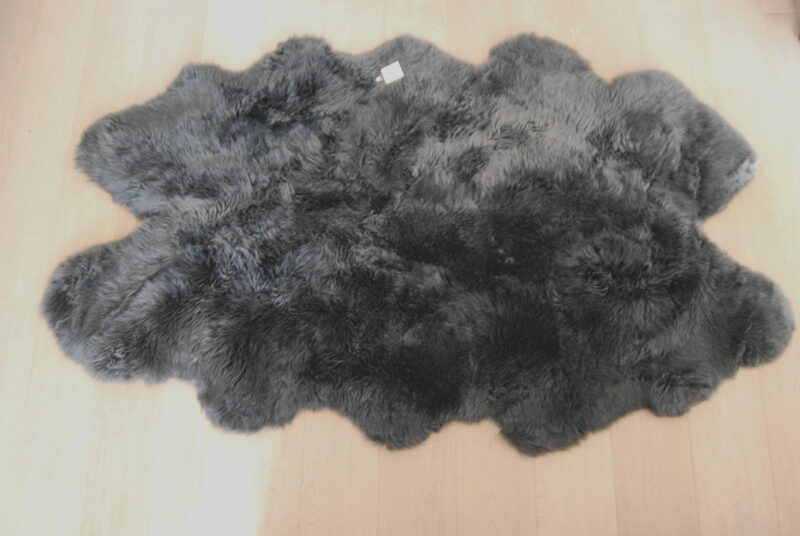 Measures approx 70+ x100+ cms (27 x 39 inches) and fur length is approx 3-7cm long. Thank you so much for my sheepskin rug… BRITISH sheepskin rug. Received it in no time. Very good quality… Pleased with it.. 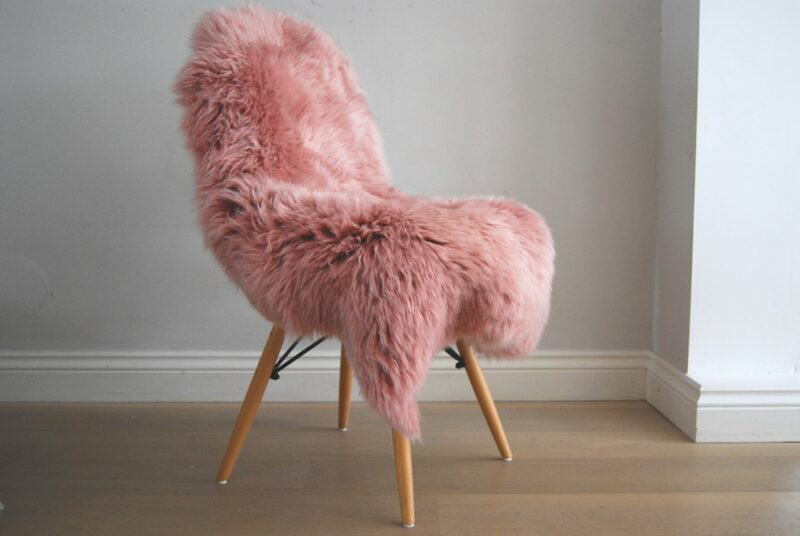 So pleased, in fact, I have now ordered the pink rug! 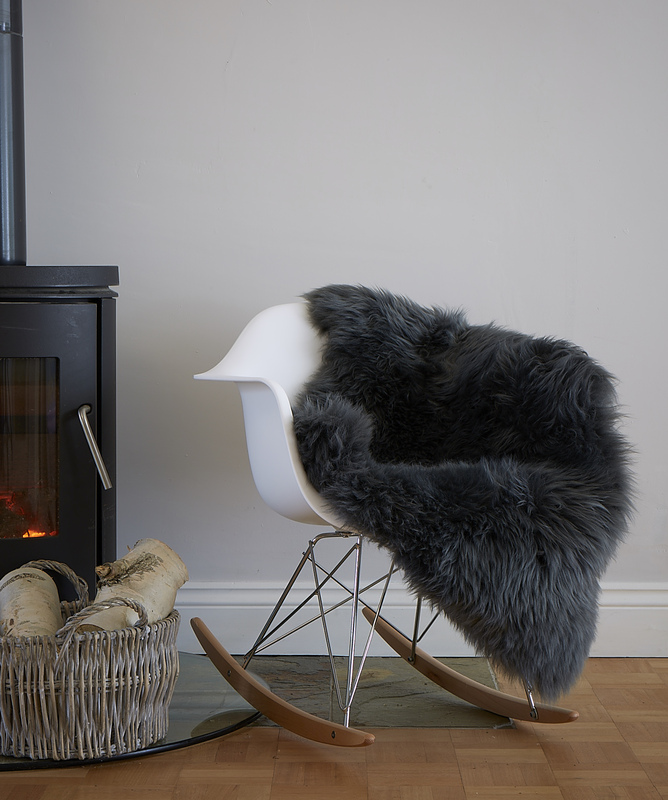 What a lovely sheepskin rug – a beautiful colour and quality – I am currently deciding which one to go for next!